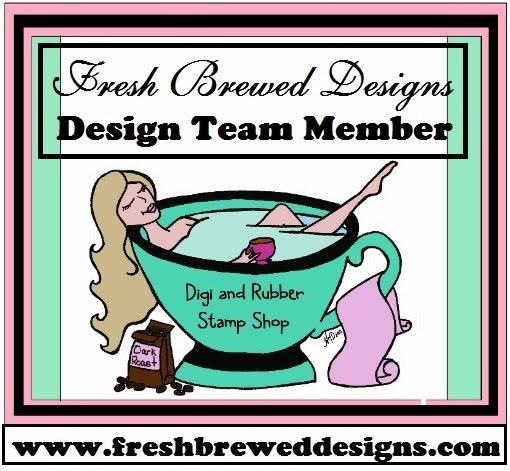 Ink and Lace with Sheryl Cauble: FBD "Distressed Challenge"
And a special hello to all of my new followers! and this is what I finally came up with. what all of you do for this challenge! cards by my very talented DT friends! Such pretty, Autumn colors and I love the little girl in her pumpkin costume! This is sooo soft and lovely! What pretty papers and that crinkle ribbon is GORGEOUS!!! LOVE it leading down to the flower. Very sweet!! !